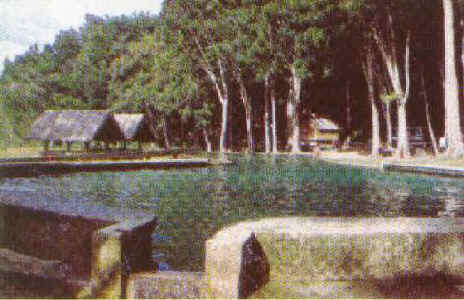 A small health resort located in a watershed in Bilar, Logarita Spring is known for its fresh, clean and cool spring water which is perfect for cooling ones body during hot summer season. Local folks love to picnic in this place. Small cottages made of nipa & bamboo are built to accomadate visitors.